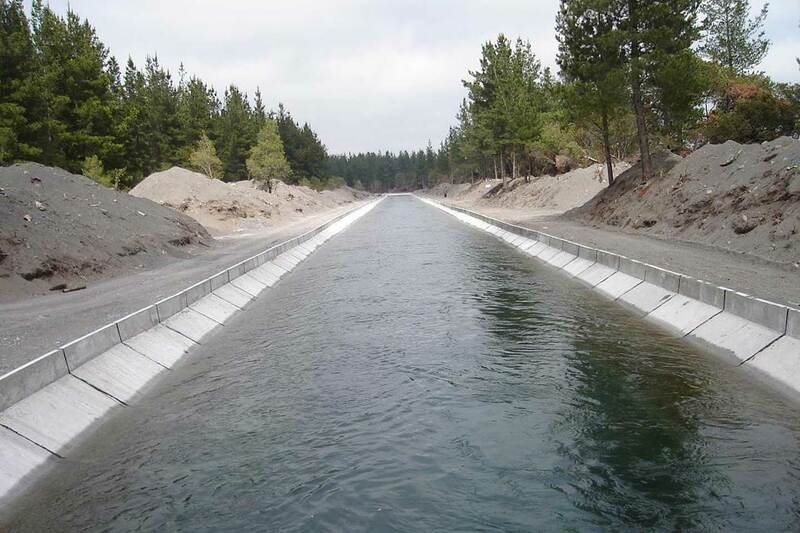 The “Asociación de Canalistas del Laja”, in the Biobío region (Chile), required the expansion of the capacity of an intermediate section of its main channel, with a length of 8,600 m. The section of this channel is trapezoidal and its average slope is about 0.06%. 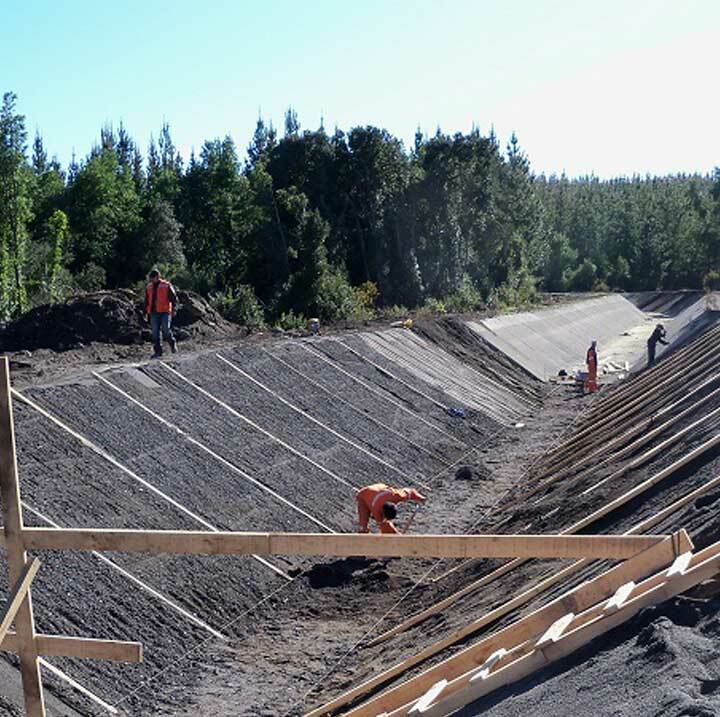 The expansion of canal capacity implies going from 13 to 23 m³/s and the waterproofing involves implementing a concrete lining in almost 3 km of the channel. 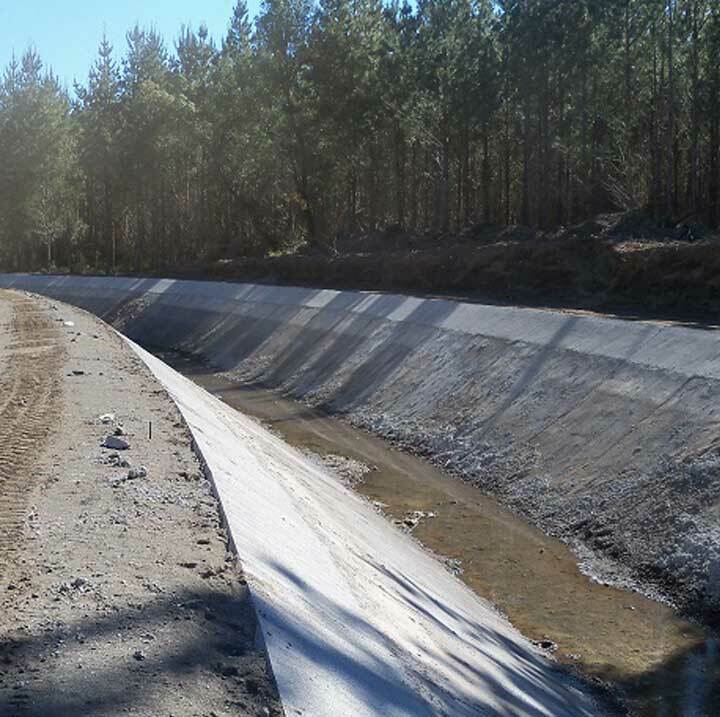 Hydraulic modeling of the entire canal, projecting the necessary regrowth for each section and ensuring at all times the minimum safeguards for the different operating scenarios. 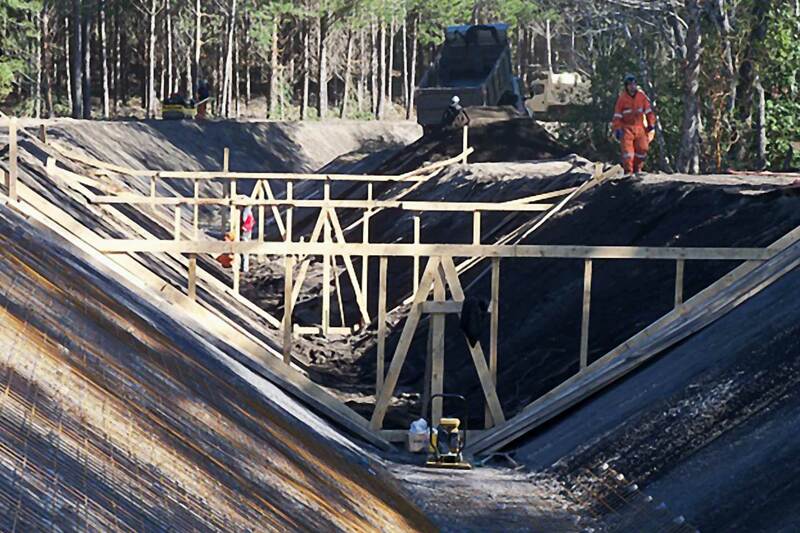 It was necessary to modify a series of singular works located along the circuit, which has allowed to improve the hydraulic profile of the channel. ERH Consult also supervised the works, as well as the construction of the concrete lining and carried out the capacity verification tests after the completion of the works.